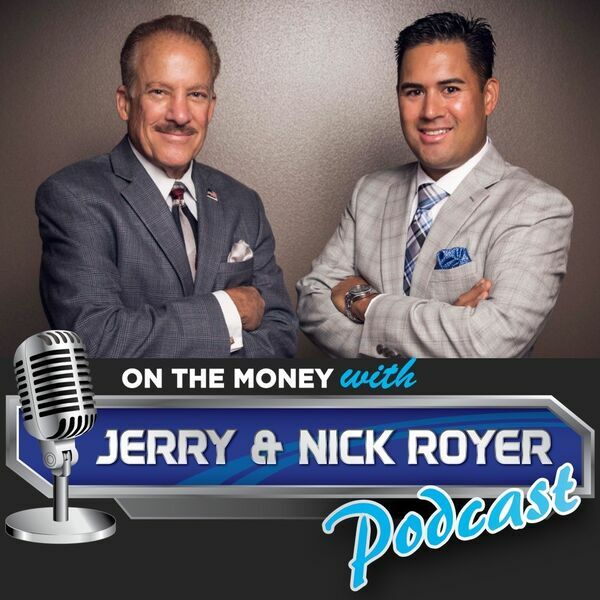 In this weeks episode of the On The Money Podcast we will be discussing the financial resolutions to make this year the best one financially. Where to begin and the questions you should be asking. - When was the last time you reviewed your estate planning and legal documents? - Are your beneficiaries on your financial accounts and insurance policies correct? - Why should you include your children in your finances? We consider ourselves a family practice and we are comfortable have this conversation but are you? - How often should you be having this discussion with your spouse? - Discussing your long-term care needs and making sure the family know it.